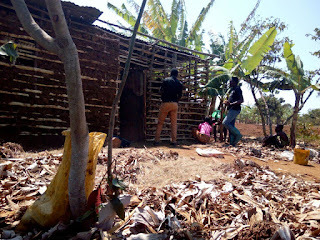 Last September a strong earthquake hit Kagera region in northwestern Tanzania. The most of buildings in concrete resisted in front of the quake violence, but many small houses, built with brick or mud, collapsed. 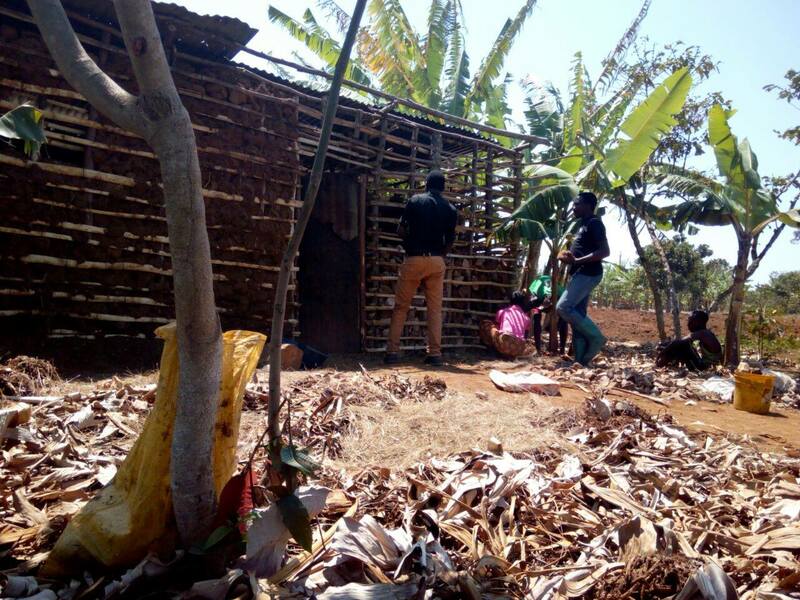 The Bukoba Community is taking charge of rebuilding those of some older people it has visited and helped for years.